 ImageGear Medical is a DICOM toolkit that empowers you to create cutting-edge medical imaging solutions with unparalleled speed and ease across Windows, Linux, and other environments. It facilitates the rapid development of powerful DICOM-enabled applications to display, create and edit medical image files in DICOM and other important formats. why do i want this DICOM sdk? ImageGear Medical SDK provides a comprehensive level of control over DICOM files, including support for DICOM waveforms, metadata handling, presentation state DICOM, overlays, and complete grayscale LUT control. Tap the industry’s fastest code and well-structured APIs to integrate and manage functions for processing both still image and video files, scanning, compression, annotation, printing and more.